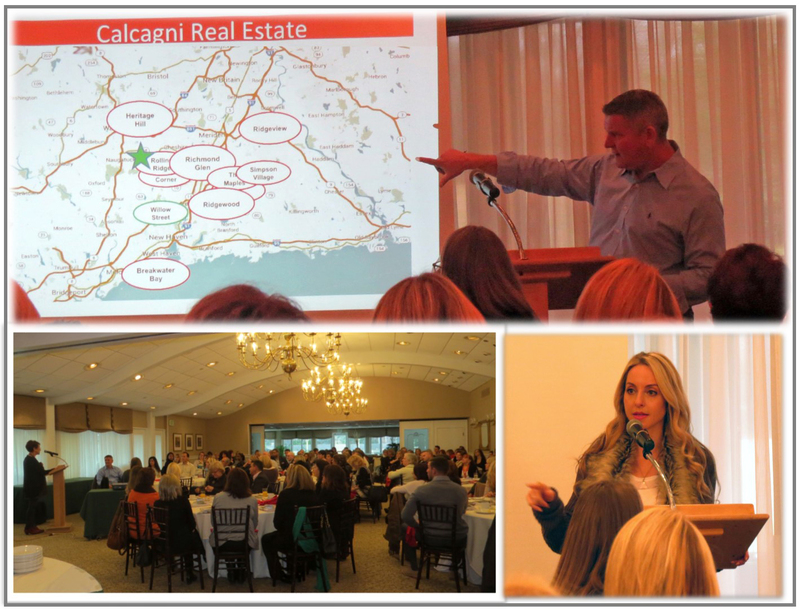 As we near the end of another outstanding year at Calcagni, our 150+ team members from our four offices gathered together at an event at The Farms Country Club in Wallingford to reflect upon our successes this year and to look ahead to 2015. Known in Connecticut as an industry leader in new homes sales, our ever-growing, dynamic team of REALTORs cheered loudly when Steve Calcagni announced that the new year promises to introduce many more growth opportunities for the company and its agents. 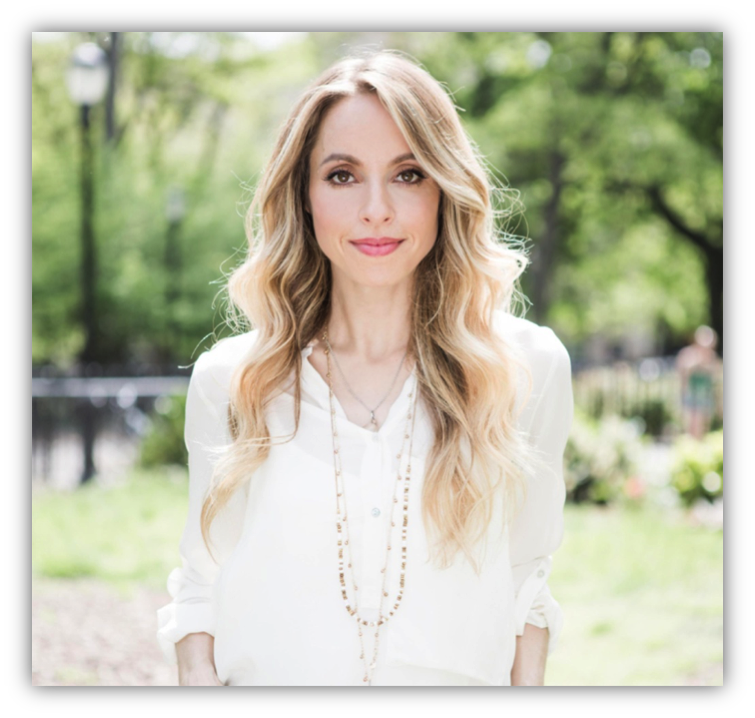 And if this news wasn’t inspiring enough, international lecturer Gabrielle Bernstein, named “a new thought leader” by Oprah, shared her own personal home buying insights and experiences with the group, followed by a spirited “Q & A” session that left everyone wanting more! 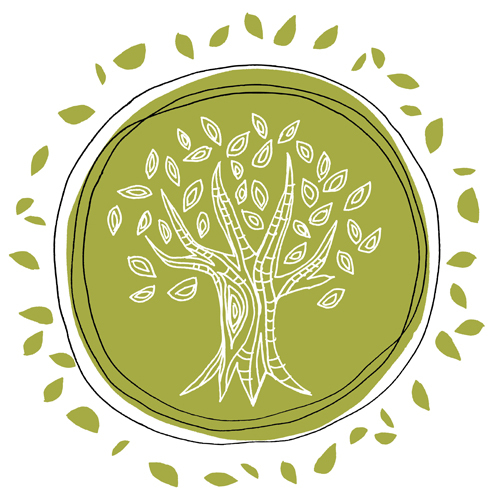 We have much to be thankful for at Calcagni Real Estate, and on the Eve of Thanksgiving there’s no time more fitting to say thank you to everyone who has made this past year so memorable for us and to wish everyone a holiday filled with much happiness.